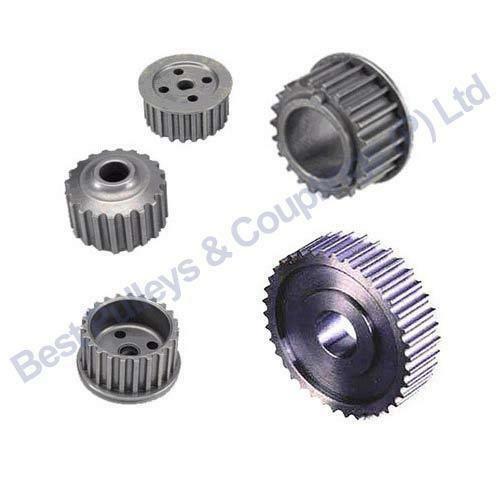 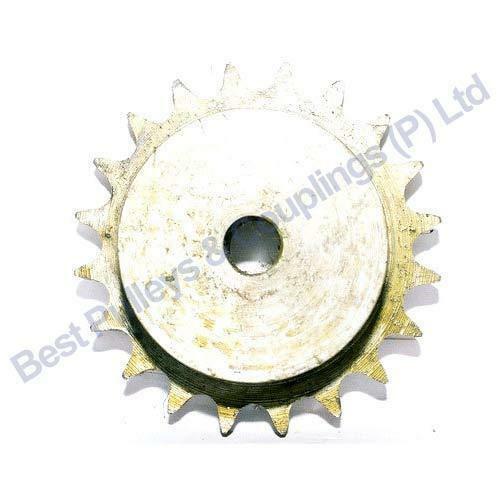 We are one of the prominent manufacturer, exporter and supplier of an extensive range of Pulleys and Couplings .In addition to that, we also excel in manufacturing a comprehensive range of Sprockets. 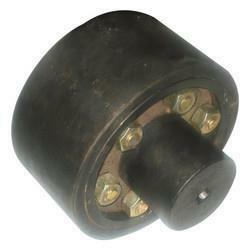 Keyless Bush or Power Locking Device. 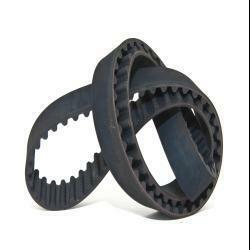 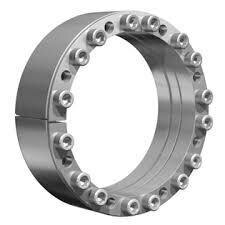 We are manufacturing Gear couplings in chennai BEST PULLEYS AND COUPLINGS P LTD . Gear coupling used paper industries, all industrial sectors . 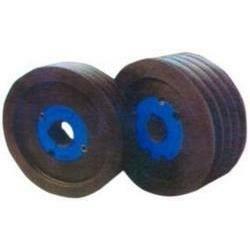 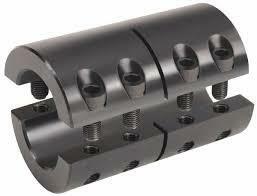 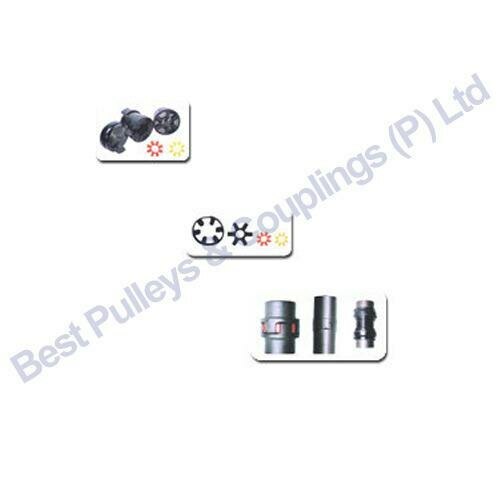 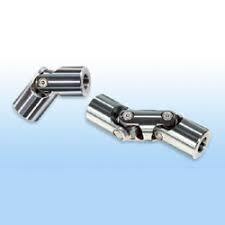 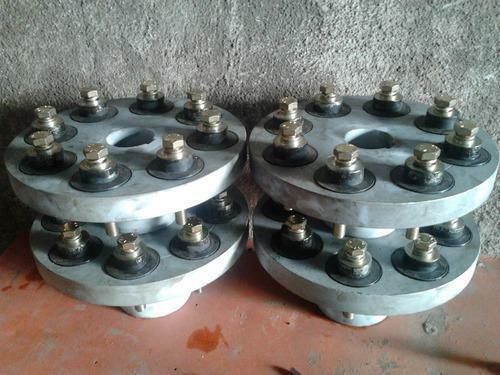 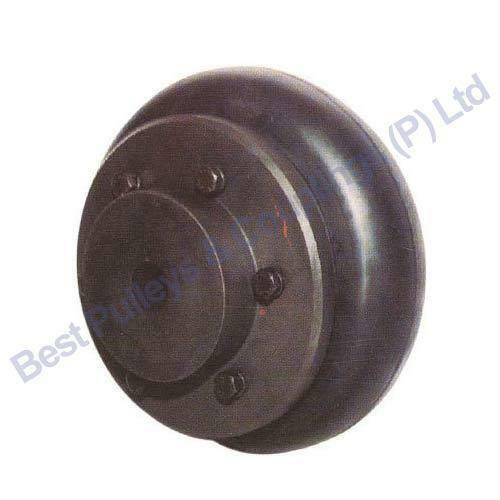 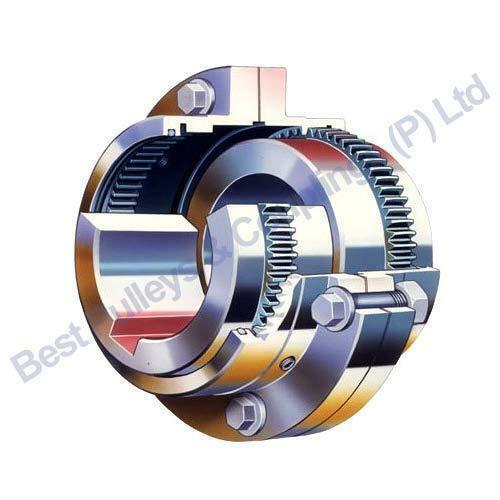 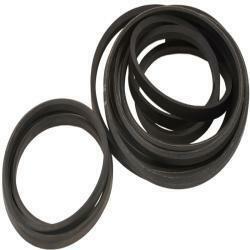 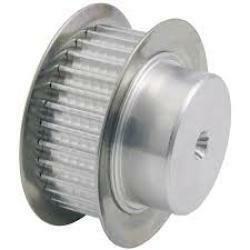 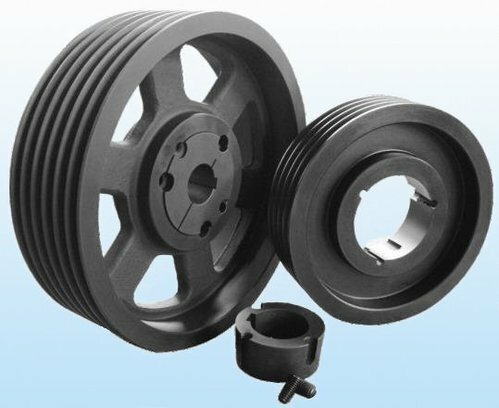 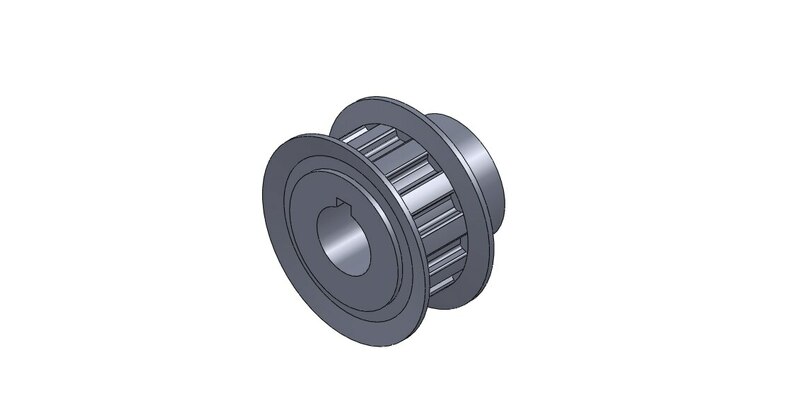 We are manufacturing all type of timing pulleys in chennai. 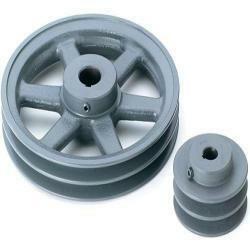 Timing pulley used paper industrial and cement factory.